New job relocation makes this Desirable Herons Landing home available. 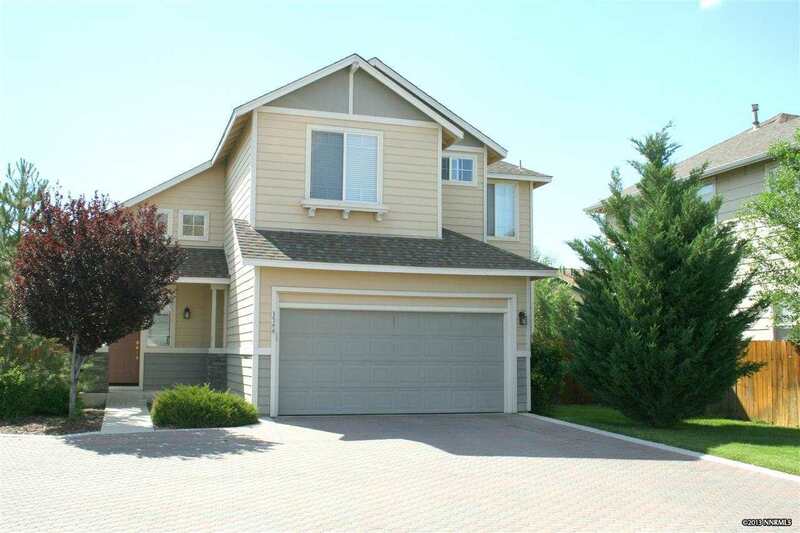 Gated Community Private~ Quiet ~ Calm Great Open Floor plan Lots of Light, Soaring Ceilings in the Living Room. Eat in Kitchen - Slider opens to the private back yard. A/C and Ceiling fans throughout insure your comfort. Fire sprinkler UPGRADE! Refrigerator Microwave stay. Exterior being repainted prior to sale.